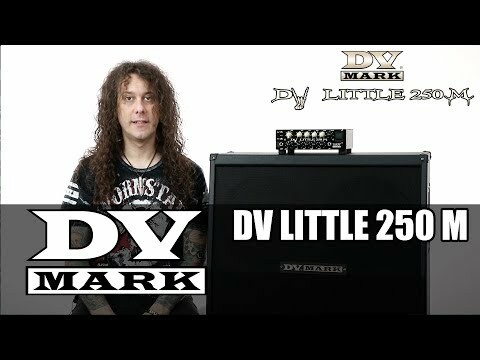 The DV LITTLE 250 M is incredibly versatile, from sparkling clean to extreme metal and everything in between, and gets amplified by a stadium-rocking 250W power amp. 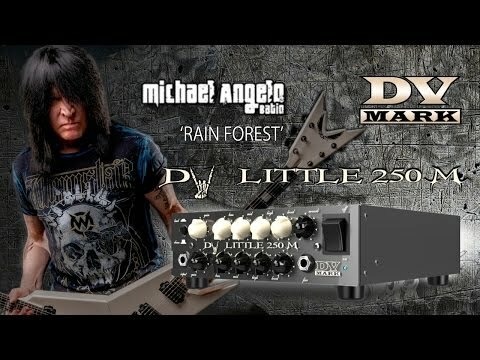 Following the extraordinary success of the DV MICRO 50 —with the DV Micro and DV Little heads we were the first to introduce such a kind of guitar products design, that marked a new standard for ultra-portable and great sounding amps— the DV LITTLE 250M offers two completely independent channels, featuring huge amount of gain and a properly scooped EQ to better fit the genre of music it’s been made for. 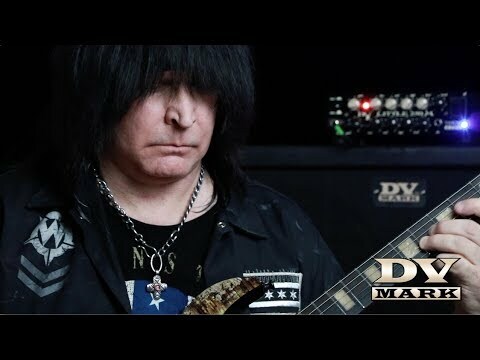 The DV LITTLE 250M is already the choice of some DV Mark top-artists like Michael Angelo Batio and Stanley Jordan... both felt in love the very first time they tried one!!! Stanley literally said: "I went into ‘instant rock trance’ and started shredding like a maniac." This DV Mark head is manufactured to be sold and used in the country of purchase, and it is factory preset to that country’s voltage. 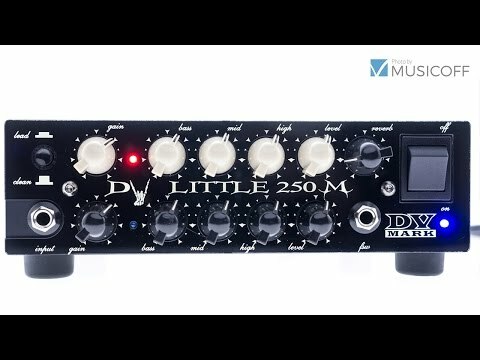 DV Little 250M - MusicOff test. 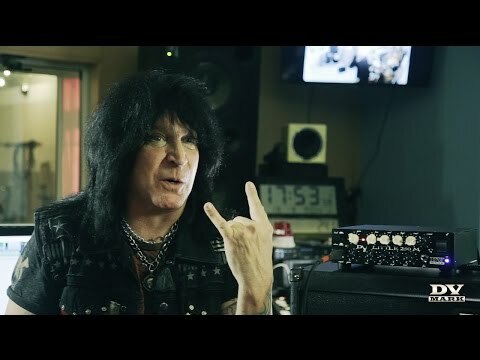 May 5, 2017, 8:01 a.m.
For all the hard rock and heavy metal passionate MusicOff video-tested the new DV Little 250 M head, assisted by our product specialist Stefano "Sebo" Xotta. Infogitara.pl tested the DV Little GH 250 & DV Little 250 M. March 17, 2017, 2:42 p.m.
Polish portal/magazine Infogitara.pl tested the DV Little GH 250 & DV Little 250 M heads. 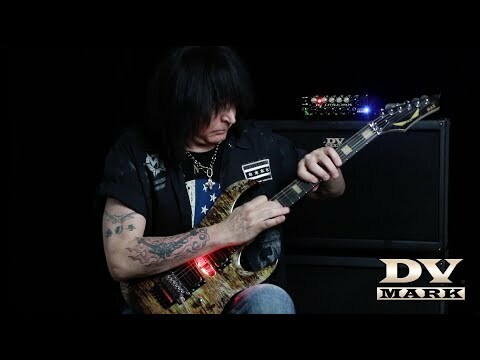 Michael Angelo Batio - EVH w/DV Mark DV Little 250 M.
Michael Angelo Batio with DV Little 250 M - 8 Pillars Of Steel.